Palestinian leader Mahmoud Abbas warned that his government will seek international “legal measures” to deal with Israeli “aggression” against Jerusalem’s Al-Aqsa mosque. Abbas' statements follow comments made by Hamas chief Khaled Meshaal on Friday, in which he urged Muslims to “defend” the holy mosque after Israeli forces restricted entrance for Palestinians. 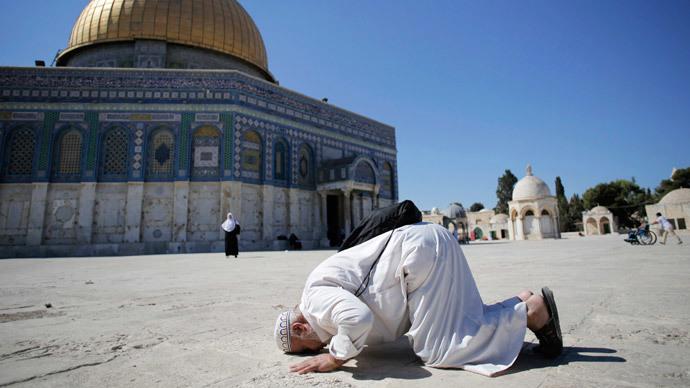 Meshaal accused Israel of trying to seize the site, which is considered holy for both Muslims and Jews. 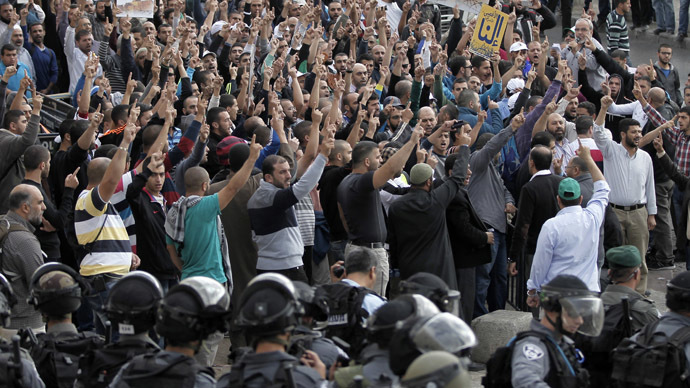 Clashes between Palestinians and Israeli police erupted near the mosque on Friday. 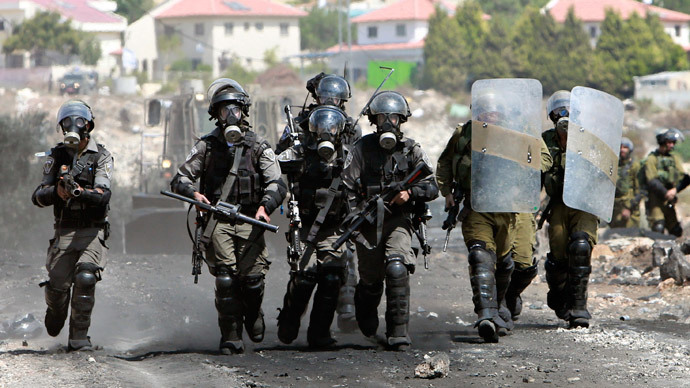 Law enforcement officers fired stun grenades after Palestinians threw stones close to the mosque. Around 400 people gathered at the entrance to the compound, protesting restrictions put in place to only allow Palestinians over the age of 50 to enter the site, which is considered the third holiest shrine in Islam. The demonstrators also spoke out against Jews having access to the premises. On Wednesday, around 100 Israelis were given access to the square outside the mosque, accompanied by foreign tourists. However, Jews are not allowed to pray at the site for fear it could cause disturbances and protests from Muslims. “It is our scared place, al-Aqsa [mosque] is ours, this Noble Sanctuary [as Muslims refer to the Temple Mount] is ours. 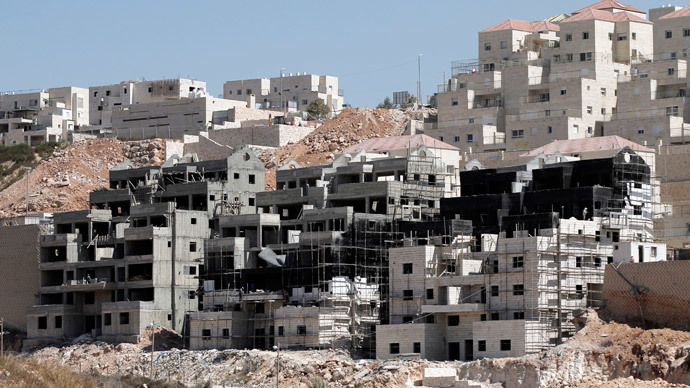 They have no right to go there and desecrate it,” Israel Radio quoted Abbas as saying on Friday. Israeli Foreign Minister Avigdor Lieberman responded to Abbas, saying the Palestinian leader was “trying to inflame the situation by using the most sensitive place, the Temple Mount.” He called Abbas' comments “a religious war,” accusing him and the Palestinian Authority of being “behind the riots” at the compound. 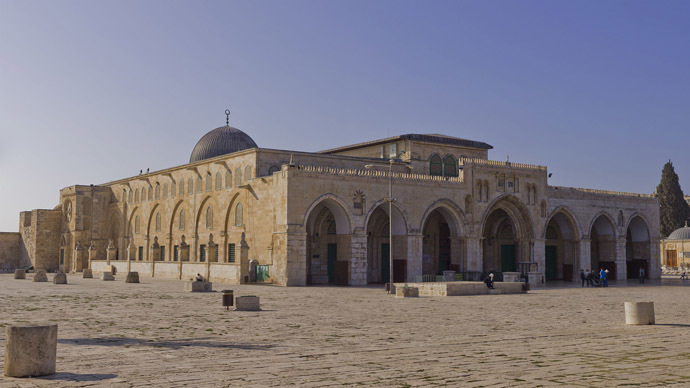 Both the Dome of the Rock and Al-Aqsa mosque are located at Temple Mount. It is considered to be Judaism's holiest place, as it is where the ruins of the two temples of Jerusalem are located. 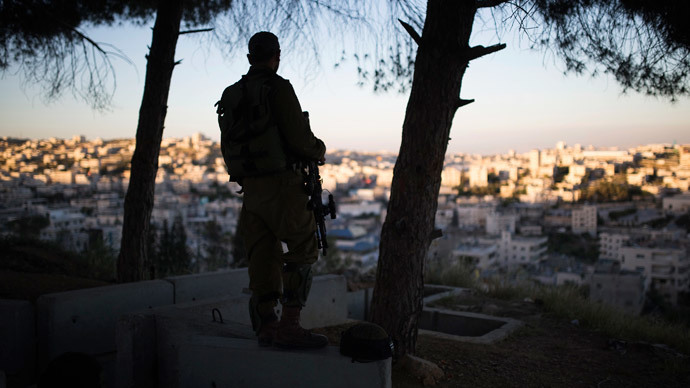 The heightened tensions come as the UN ambassador of the Palestine Territories – a non-member observer within the organization – said that the Palestinian government is seeking a UN Security Council vote on a resolution in the next two months that would set a deadline of November 2016 –for the IDF to withdraw from the West Bank and Gaza Strip.